← Cinematic Game Trailers – Do They Work? Today is the last day for the Summer Festival, which did get off to a bit of a rocky start as early this morning many of the vendors took an early break. However, Turbine did respond pretty quickly to get everything back up and running properly. So I went around and picked up a few items that I wanted, but I ended up with a bunch of leftover tokens as I had already bought the horse earlier. 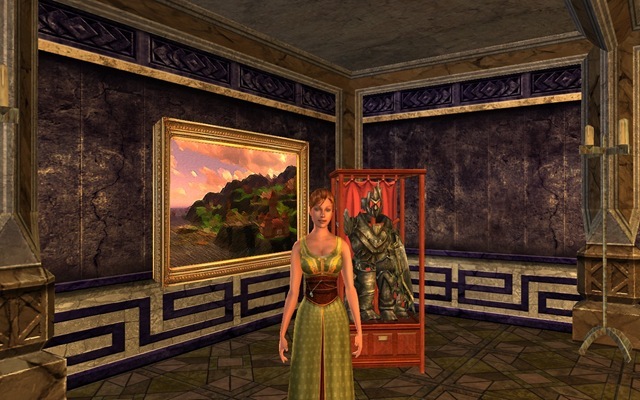 Here’s a couple of shots of my favorite items from the festival and some other random items I have in my house as well as one of my favorite scenic areas in the game. 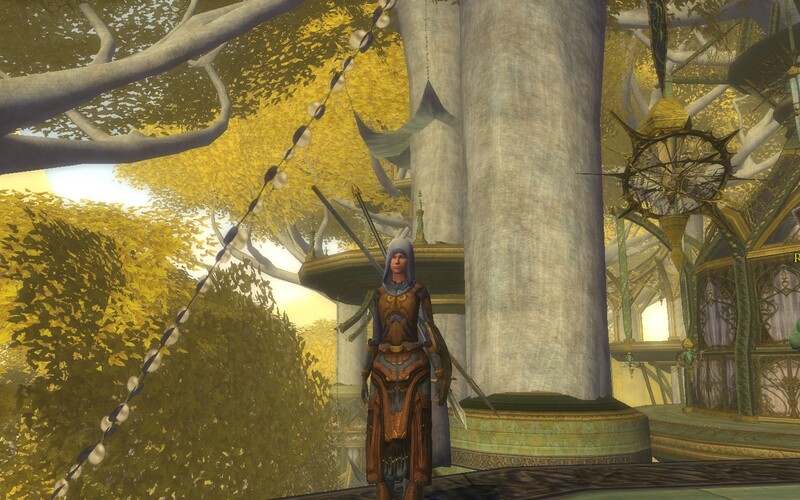 This entry was posted in LOTRO, Warden and tagged festival, LOTRO, screenshots, Warden. Bookmark the permalink.